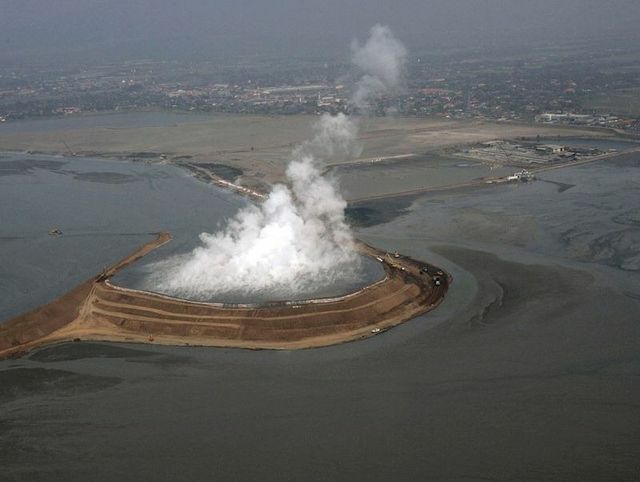 It has been almost 10 years since a mud volcano in Sidoarjo began spewing. Since then, the mud has covered an area equal to 650 football fields, completely burying several villages and displacing thousands of people. Thirteen people died when an underground gas pipeline exploded as a result of the spewing mud. Many of those people lost jobs and now are trying to make a meager living through “disaster tourism”, guiding people through the volcano area. To this day, the volcano has not stopped. Efforts to plug it have proved futile. Tens of thousands of liters of mud still leak daily into nearby rivers. This is cause for much concern as research has shown high levels of heavy metals in the mud, and therefore, water. This has serious implications, as most of the people in the area get their water and fish from these rivers. Pray for the many whose lives have been wrecked by this disaster to find hope in Jesus. Ask that Christians would know how to reach out and help victims rebuild their lives.